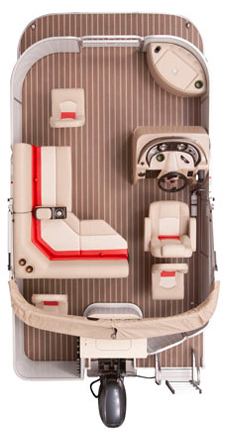 Compare the entry-level SunCatcher V Series to any other pontoon line and you’ll find that G3 and Yamaha have built a line of affordable pontoons that have more selection in style and substance…all with family value in mind. The V Series offers quality and a plethora of options at an affordable price. Relax. Refresh. Rejuvenate. 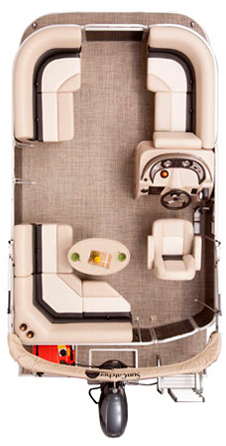 SunCatcher pontoons can take you away from the hurried pace of life and into a “stress-free zone” where family and friends find new memories.